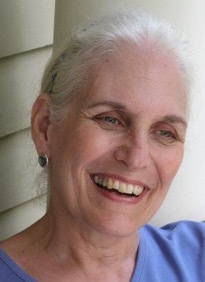 Molly Brown combines the Work That Reconnects and Psychosynthesis in her work: teaching on-line courses, writing and publishing books and essays, coaching by phone and Skype, ministerial services and offering workshops internationally. Her five books include Coming Back to Life, Growing Whole: Self-realization for the Great Turning, and Turning and Lighting a Candle: Collected Reflections on a Spiritual Life. Molly delivered the keynote address to the 2012 International Psychosynthesis Conference in Rome, entitled Psychosynthesis and the Great Turning. Molly currently offers workshops for elders in the Work That Reconnects with Constance Washburn, including an upcoming six-day retreat for elders, Awakening our Courageous Hearts, in Inverness, CA. 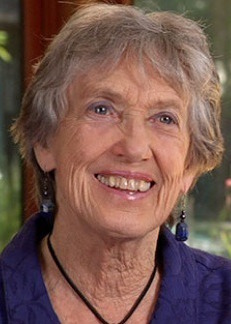 Gaian Teacher, Joanna Macy, is a scholar of Buddhism, general systems theory, and deep ecology. A respected voice in the movements for peace, justice, and ecology, she interweaves her scholarship with five decades of activism. As the root teacher of the Work That Reconnects, she has created a groundbreaking theoretical framework for personal and social change, as well as a powerful workshop methodology for its application. Her wide-ranging work addresses psychological and spiritual issues of the nuclear age, the cultivation of ecological awareness, and the fruitful resonance between Buddhist thought and contemporary science. The many dimensions of this work are explored through her books, audio-visual resources, and teachings on the Great Turning. Paul Severance spent most of his working life as a community organizer. 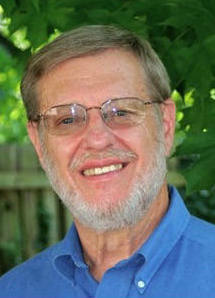 He founded United Senior Action of Indiana in 1978, and served as its Executive Director for 27 years. Prior to that, Paul directed numerous urban neighborhood and senior development projects in New York State and Indiana. Retired since 2005, Paul is melding his passions for conscious aging with addressing the dangers that climate change poses for future generations. He is past Board Chair and current Co-Administrative Director for Sage-ing International; and he is a member of Al Gore’s Climate Reality Leadership Corps. Paul currently serves as Co-Chair of CEN’s Elders Climate Action initiative. Will Wilkinson lives in the woods outside Ashland, Oregon, with his wife of 22 years. He’s been a professional writer for three decades; his most recently published collaborative books include Forgiving the Unforgivable and Awakening From the American Dream. Will’s 21 year experience as an Educational Director within an international non-profit provided the foundation for his current explorations. 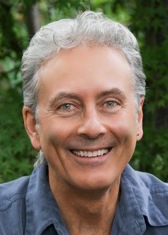 He is developing a new paradigm learning model that marries eco-psychology with interactive guided imagery, delivered through one-on-one life coaching, and in workshops for small businesses: Living on Purpose. He proposes learning to live in a “wonderfield” of child-like inquiry where “solutions” become synergistically harmonic, the way of all nature (including humanity). 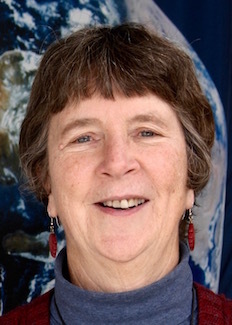 Kathleen Schomaker lives in the Mill River Watershed in Connecticut’s Quinnipiac River Valley and works at the interface of ecologically sustainable living and the longevity revolution. She serves as Executive Director of Gray Is Green, a non-profit organization specializing in environmental outreach and education to older adults nationwide. Her love of nature took hold in her childhood ramblings in rural Kentucky; her passion for city life developed later when her family moved to Cincinnati. She holds advanced degrees in sociology from Ohio State University and environmental management from Yale University. Kathleen serves on her local land trust board and holds elected office on her hometown Legislative Council.